A seductive voice draw you in on the haunting “Waters,” the title track from the debut EP from Eliza Shaddad. 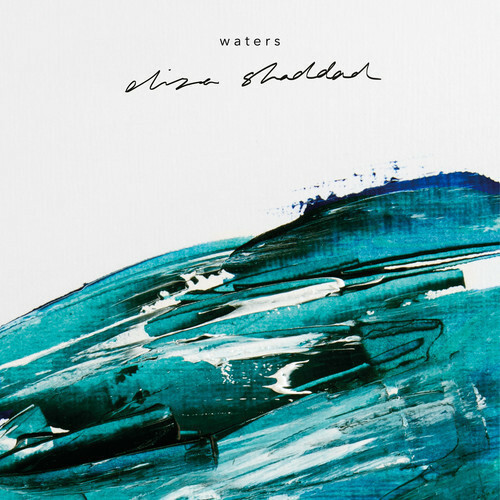 Known for her work with Clean Bandit, the Sudanese/Scottish Shaddad’s four-song Waters EP is a stark, acoustic affair that dances around and with life’s dark choices. Waters will be released on 16 June via Beatnik Creative. Stream “Waters” below and pre-order the EP via iTunes or on vinyl through Bandcamp.